Solid Colors and woven in a Sateen weave with an ultra-soft hand-feel Classic Marrow hem detailing on flat sheet and pillowcases100% Egyptian cotton Size: Queen. Color: Purple. Gender: Unisex. Age Group: Adult. 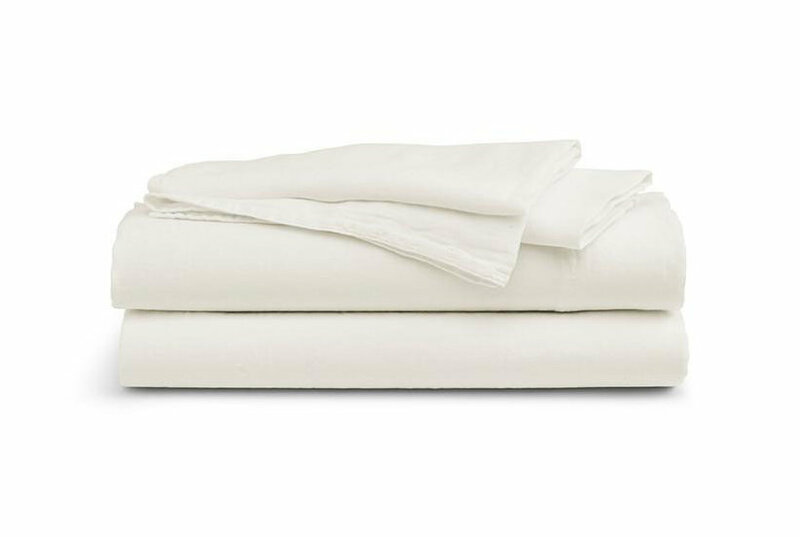 Solid Colors and woven in a Sateen weave with an ultra-soft hand-feel Classic Marrow hem detailing on flat sheet and pillowcases100% Egyptian cotton Size: Queen. Color: Ivory. Gender: Unisex. Age Group: Adult. 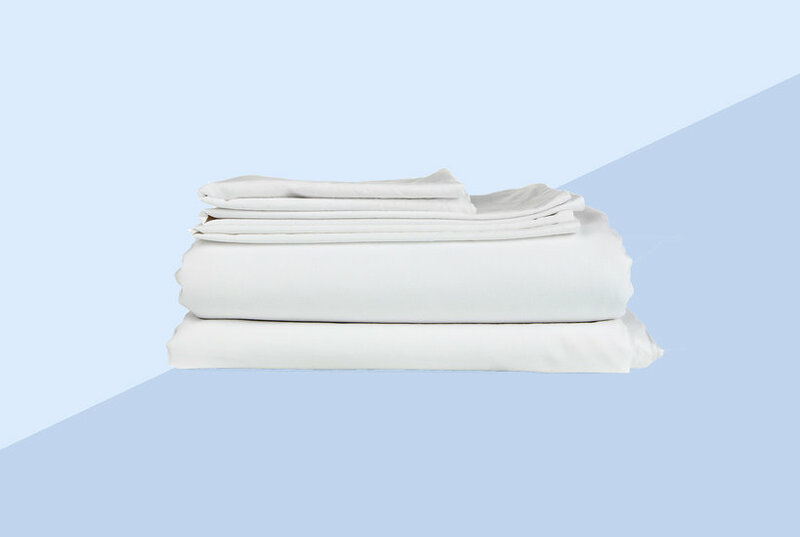 Solid Colors and woven in a Sateen weave with an ultra-soft hand-feel Classic Marrow hem detailing on flat sheet and pillowcases100% Egyptian cotton Size: Single. Color: Beige. Gender: Unisex. Age Group: Adult.